When your credit rating begins to fall, it’s not too bad an idea to look for new sources of cash. Also, shearing off non-core assets can help with focus, when your company is mostly moving sideways. And if you can cut out something unneeded, and raise funds at the same time, that would be quite the boost. That’s what Nokia is betting on, following a dispiriting cut to its credit rating, this time by Standard and Poors, to a rating in the ‘junk’ range. The company could use a bit more cash, to shore up the fears of investors who worry about its ability to meet its obligations. The company, according to the Financial Times, is in talks to sell its Vertu subsidiary in the United Kingdom for a large sum: some €200 million. Vertu is an independent division of Nokia that the company launched in 1998. Nokia, now focused on bringing a wide range of Windows Phone handsets into markets around the world, perhaps isn’t as connected to the brand, which sell phones that cost up to tens of thousands of Euros, as it once was. 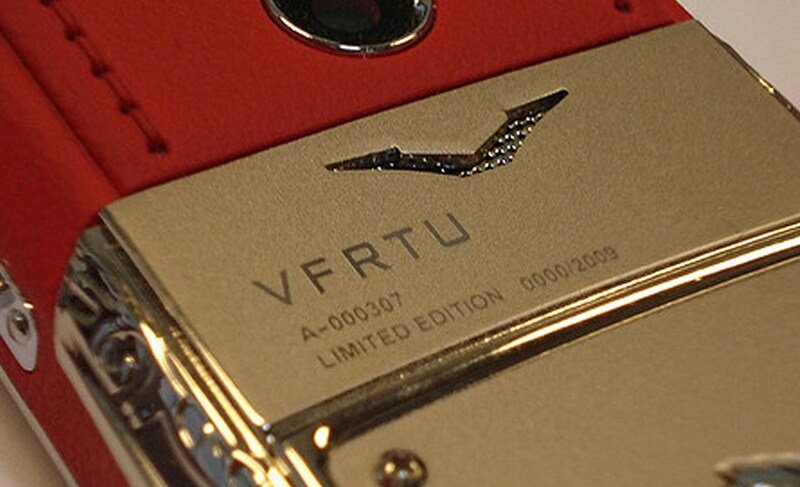 Why do Vertu handsets costs as much as they do? They are often encrusted in precious stones, making them materially valuable. I bet you wouldn’t leave one in a bar, for example. The potential acquirer is Permira, a private equity group. According to Reuters, the company has had this sale in the works for months, first signaling its intent to unload the division at the end of last year. Nokia is in the middle of what it self-describes as a ‘transition.’ Some in the investment community, however, wish that it would transition a bit faster.